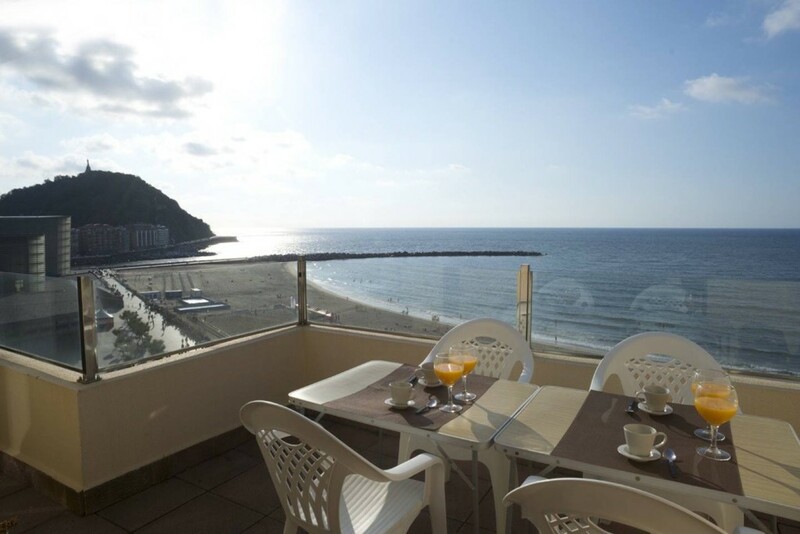 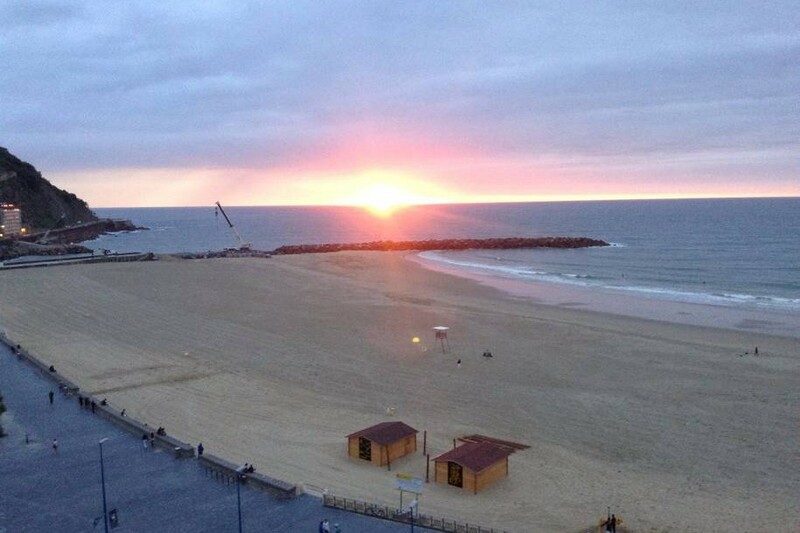 Tempranillo atic is located on the first line of the Zurriola Beach with a terrace with breathtaking panoramic views of the sea, the Kursaal Palace and the Urgull and Ulia mountains. 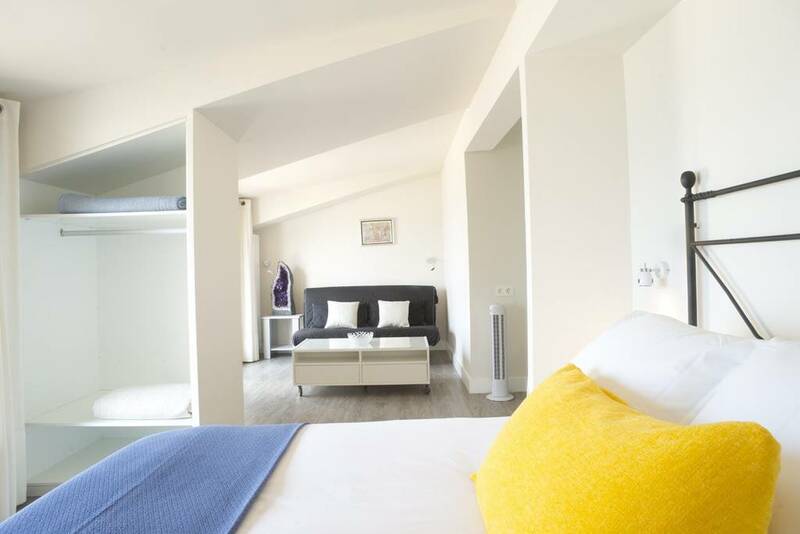 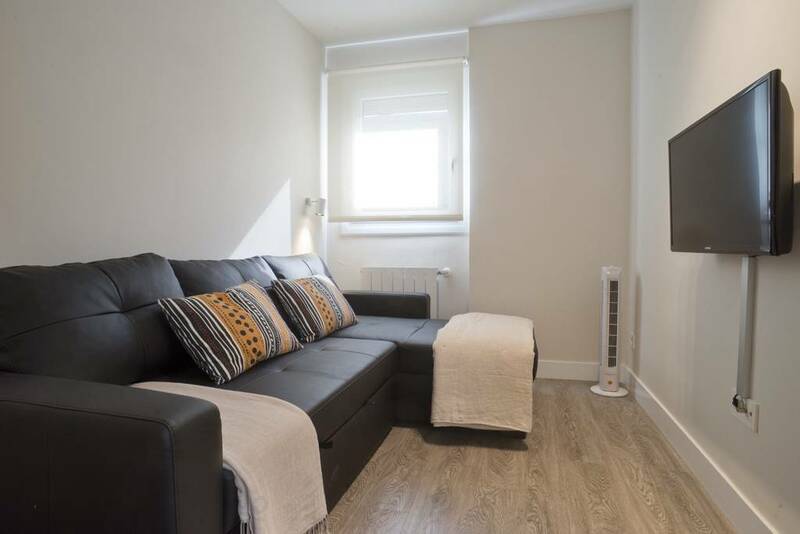 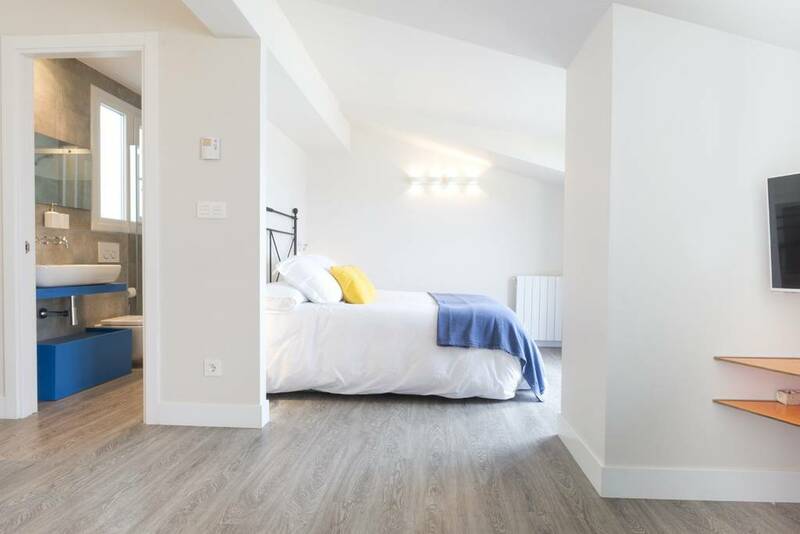 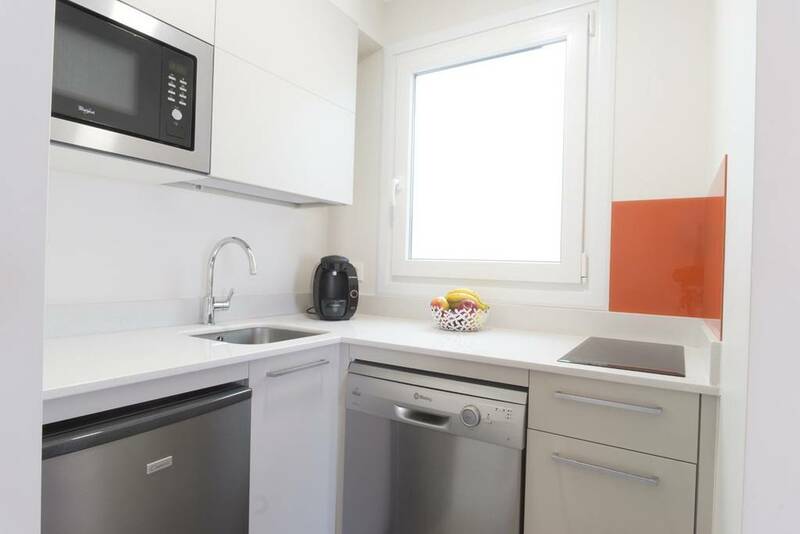 Located in Gros the fashionable district in San Sebastian, known for its surfer atmosphere and cultural offer, such as the jazz festival and the film festival.5 minutes walk from the old town and the center of.Fully refurbished, located in the last Floor of a building with elevator. 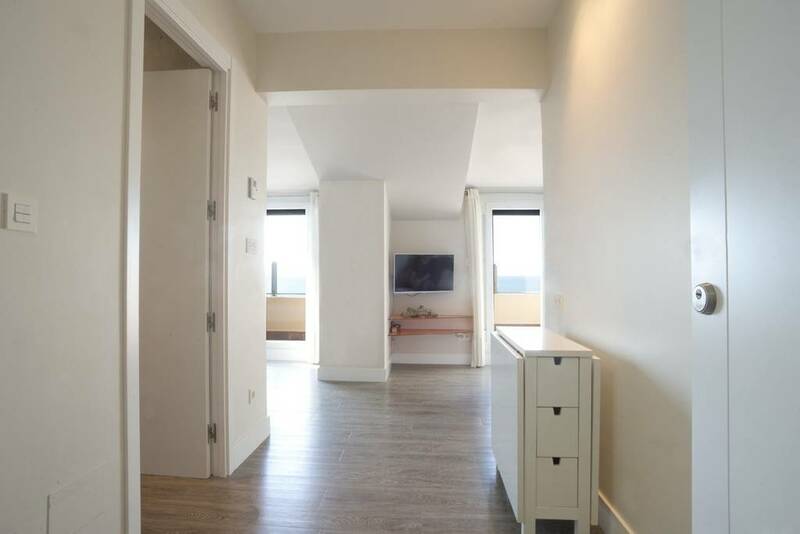 The apartment has been totally new with materials and equipment of first quality and has all kinds of amenities.On 7th floor of a building with elevator. 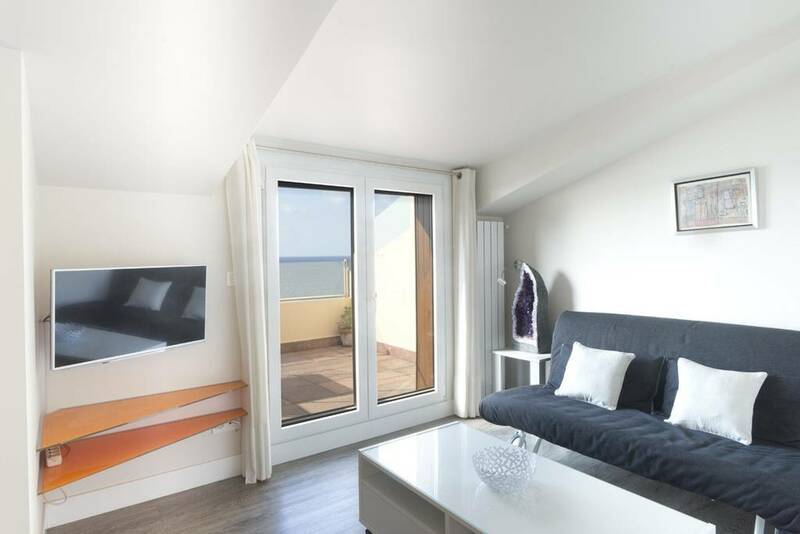 Has two double bedrooms (one of them open to the living room), with double beds of 1.50cms.Also, offers a second living roomcon with a comfortable double sofa bed of 140 cms. 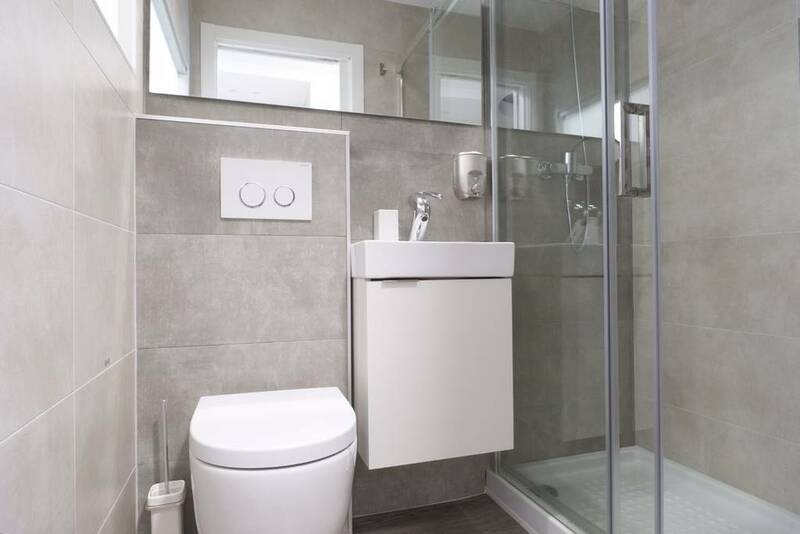 2 bathrooms with shower and 1 small kitchen, equipped with quality appliances and kitchen utensils. 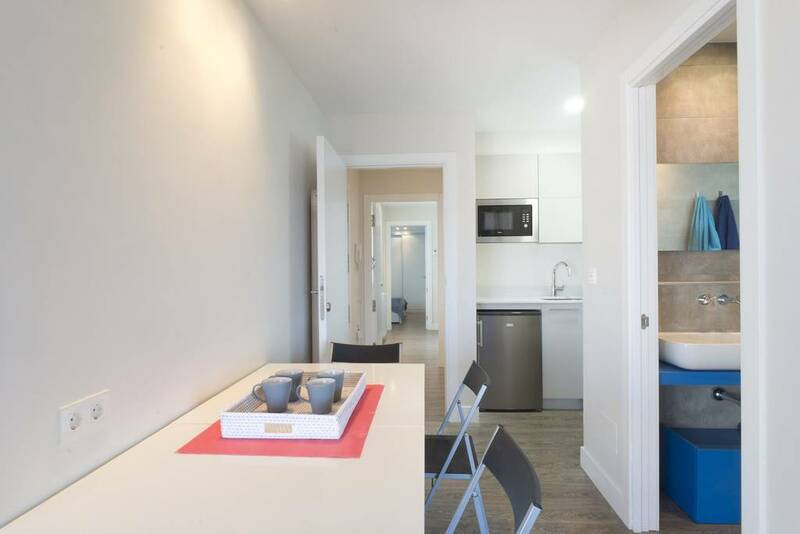 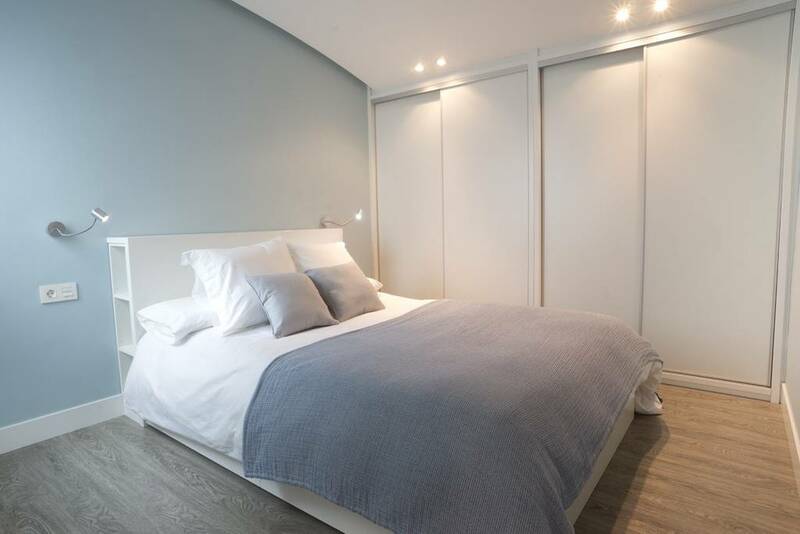 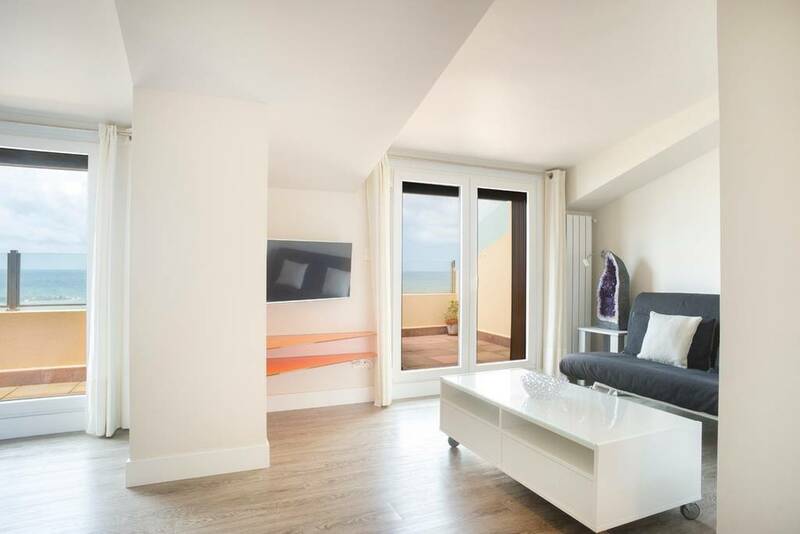 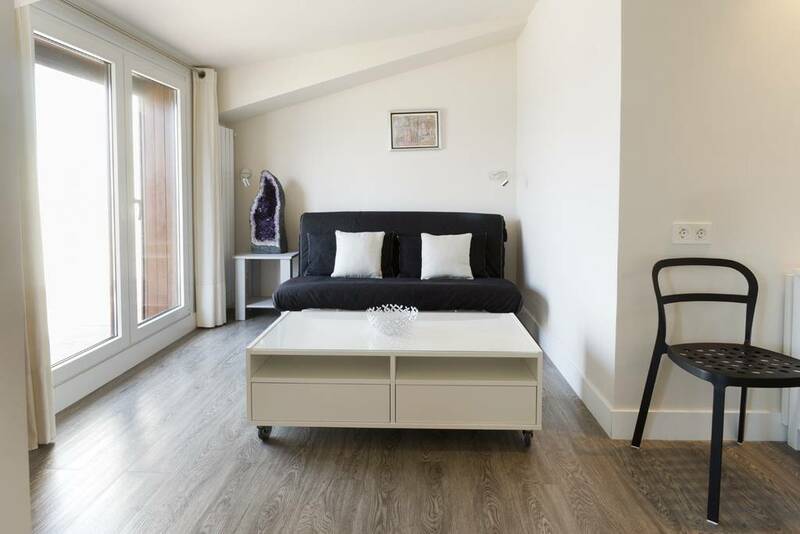 It is perfect for a family or two couples of friends who, plan an unforgettable holiday in San Sebastian, in an apartment with an unbeatable location, spacious and perfectly equipped. 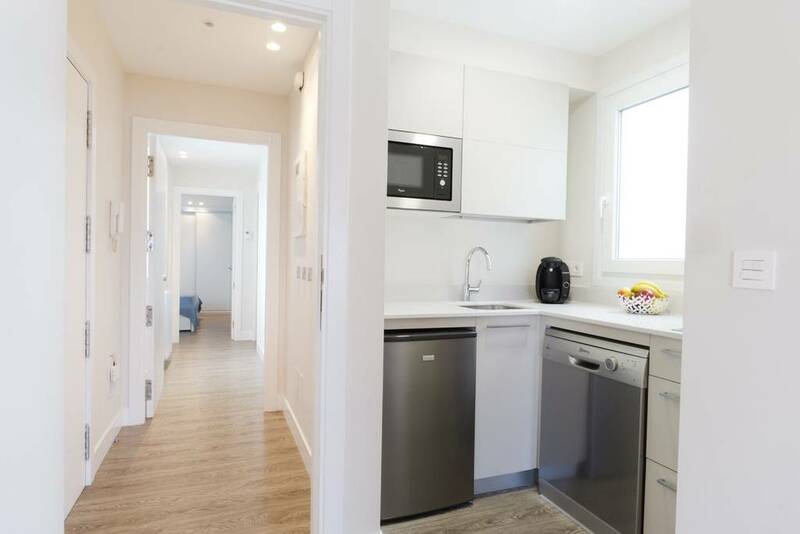 The apartment is fully equipped and offers: WIFI (high speed), sheets and towels, kitchen utensils, 2 fans, heating, 2 TV, microwave, washing machine, dishwasher, fridge, juicer, Italian coffee machine Nespresso, toaster, kettle, mixer set Ironing facilities, hair dryer, welcome products, baby travel cot (free on request).